Hello folks! I swear, I have been toiling away on some brilliant material for AdventureAWeek.com but there are always more designs to build, ideas to implement and opportunities within Pathfinder to innovate the ruleset. Liber Influxus Communis: the Book of Collective Influence is emblematic of that concept. 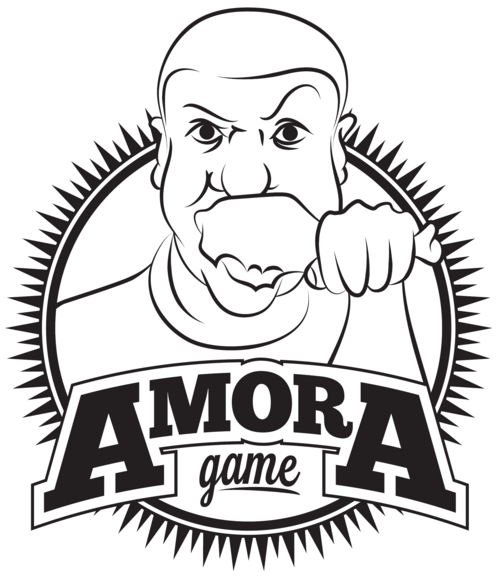 Amora Game has collected some amazing designers (many already with their Paizo achievement badge and an RPG Superstar!) and (best of all, obviously), it’s got two major contributions from me. The project reached the funding goal in just under a week and there’s still a little time left to jump on board! I’m just going to talk about the two classes I’m responsible for, designs that have been brewing in my head for quite a while. The first is the conduit; I loved the Spellfire feat way back in the day from Forgotten Realms and the entire concept of absorbing magic enchanted me, but even as a teenager, a brief glance at that feat made it totally clear that it was not balanced. So I fixed it by expanding that broken tool into a base class in its own right, a twenty level design that is definitely prime to deliver a whole new type of play experience to Pathfinder. That’s the conduit. Thus far the playtest response has been overwhelmingly positive on that, probably because it brewed in my brain for the past ten years. Do not miss out on the conduit, a magic-channeling grandslam! The other is far more nuanced and has received a great deal more revision, but is definitely better for it: the mnemonic. You can probably make a healthy guess as to what the build is about, but I went way off the rails here. Taking a cue from the sandman bard archetype, I built a truly mental monk; yes, he takes spells, but more than just that. The mnemonic is stealing feats and skills as well, and is preternaturally talented at perfectly copying the physical actions of others (be they enemy or ally—one might refer to it as “photographic reflexes”). Those are just my contributions, and those two paragraphs are the tip of the iceberg. I’ve yet to see exactly what the other talented authors have cooked up but if it’s anywhere near the quality of work I’ve achieved for this book, then they will be amazing. So take a look and consider kicking in a few dollars for a PDF or hardback copy of Liber Influxus Communis: the Book of Collective Influence!